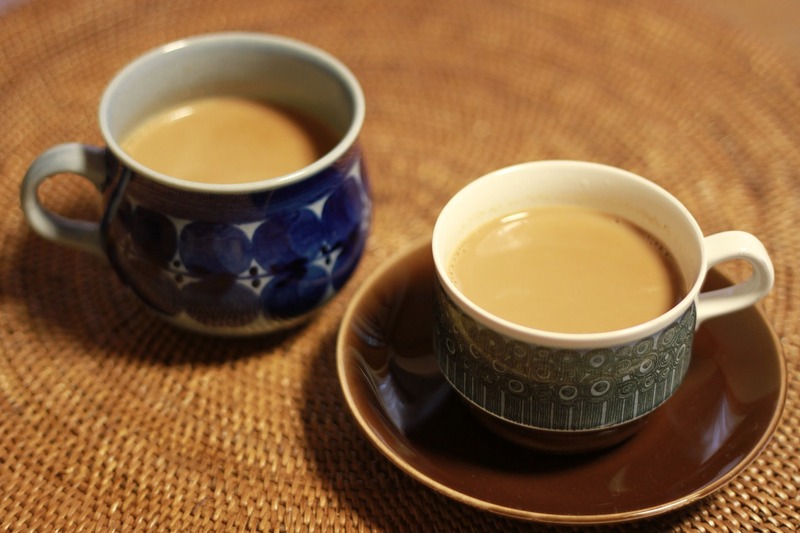 Chai is often cited as the favorite beverage of individuals across the globe. This creamy spiced tea mimics the look and invigorating effects of coffee, but makes its mark with its distinctive flavors like cardamom and cinnamon. 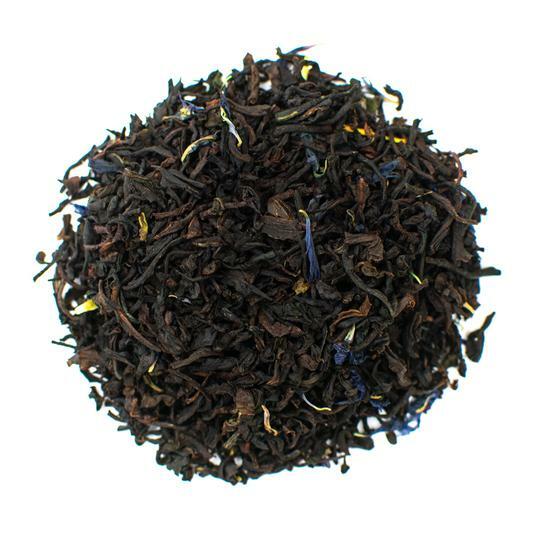 Masala chai tea offers a sensory pleasure that makes drinking this tea feel like an extraordinary break from routine. Ginger adds a kick to taste buds while the soothingly sweet notes of cinnamon add a full-bodied flavor. 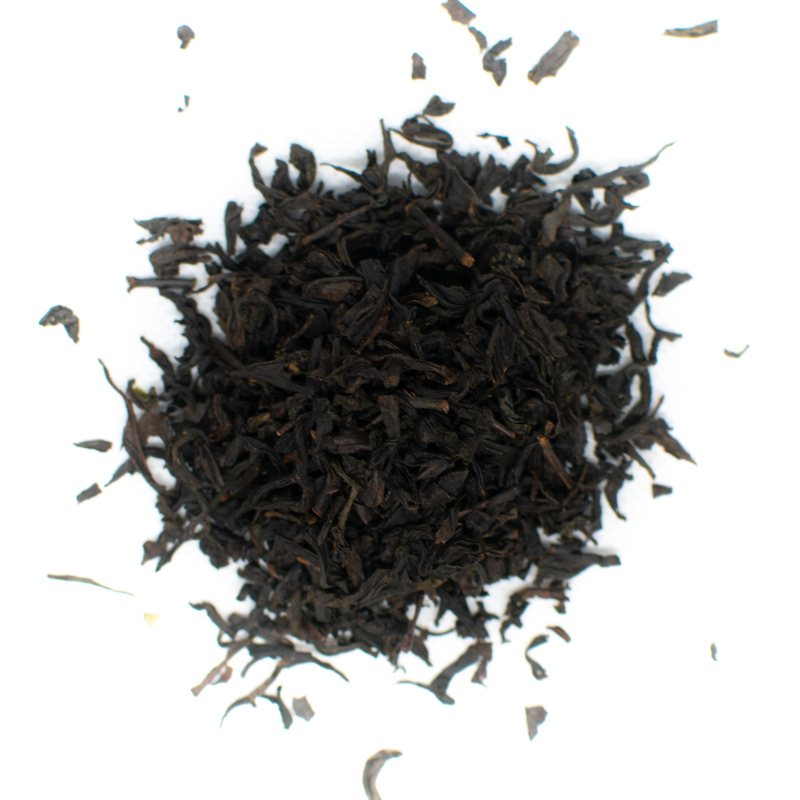 The heat of peppery spices are tempered by creamy milk and the infusion of strong black tea. Chai tea is an omnipresent beverage in India, although that wasn't always the case. While classic Indian teas such as Assam and Darjeeling are grown exclusively on Indian soil and have been consumed there for centuries, masala chai didn't soar to popularity in India until the reign of the British East India Company. To counter rising Chinese influence in India, the British began promoting tea. When it came to spicy, strong beverages, coffee was king. Coffee was almost always brewed with a trend towards strong and potent flavors. Simple milk tea was often found to be underwhelming and not suitable to the distinctive tastes of Indian cuisine. It wasn't until a potent blend of spices were added to milky tea that India truly began its love affair with masala chai. India is now the second-largest producer of tea in the world and consumes around 70 percent of the tea they cultivate (1). Teas have been used for centuries in India as part of traditional medicine including Ayurveda. 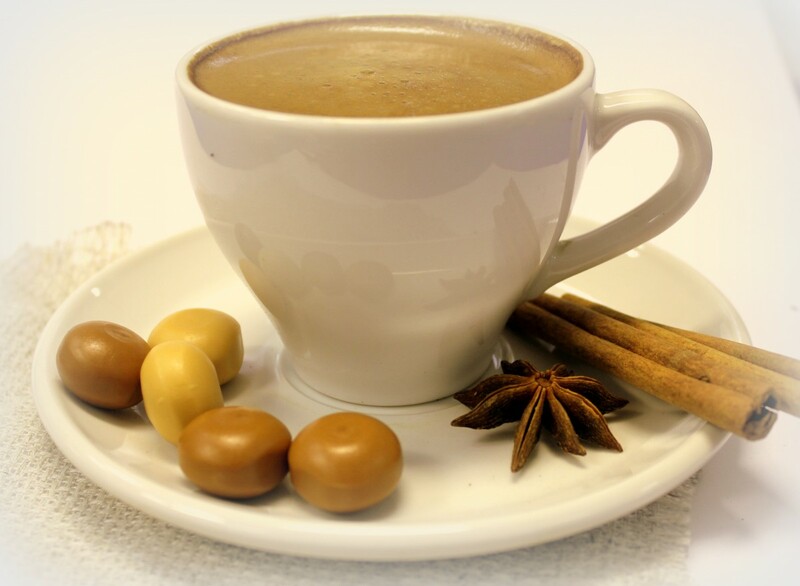 Chai is used in Ayurveda to promote a healthy immune system, reduce symptoms of pain and to increase mental acuity. Today, chai tea is known as a healthy tonic thanks to its blend of spices including cardamom and peppercorns that are central to Ayurveda and traditional medicine. The health benefits of chai tea and its integration into social customs across the region make this beverage a go-to for locals and visitors alike. Chai isn’t just a favorite in India. Even in America where 90 percent of tea is consumed as iced tea, spiced, hot chai has been increasing in popularity since the early 1990s (2). It’s also consumed as a sweet treat and a dessert in Europe. Chai tea contains black tea leaves, which lend an astringent flavor that is paired with a variety of spices that add an aromatic scent. 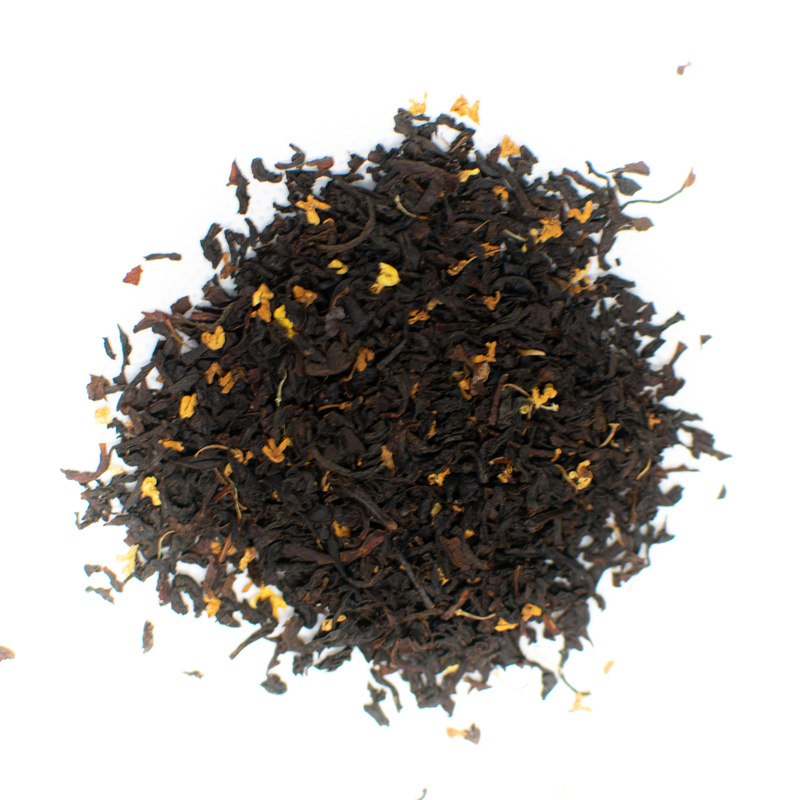 The milk in chai tea works to counteract the spirited flavor of the spice blend resulting in a piquant and peppery beverage that features a smooth, creamy finish. Chai tea is often described as earthy and robust and the natural caffeine content makes it a good way to start your day without coffee. While you can brew chai tea using chai tea bags when in a hurry, this beverage is even more delicious when made from scratch. With prep time taking about 5 minutes and cook time only 15 minutes, you can have a deliciously brewed cup of chai to complement your morning or your next social gathering in no time. Most often, masala chai is made using Indian teas such as Darjeeling and Assam, but Ceylon tea is also frequently substituted. To make your own masala chai tea at home, you'll need cardamom, cloves, peppercorns, cinnamon sticks, fresh ginger, milk and sugar. Masala chai tea is most popularly consumed as a latte, similar to the ones you can find at your favorite local coffee shop or Starbucks. 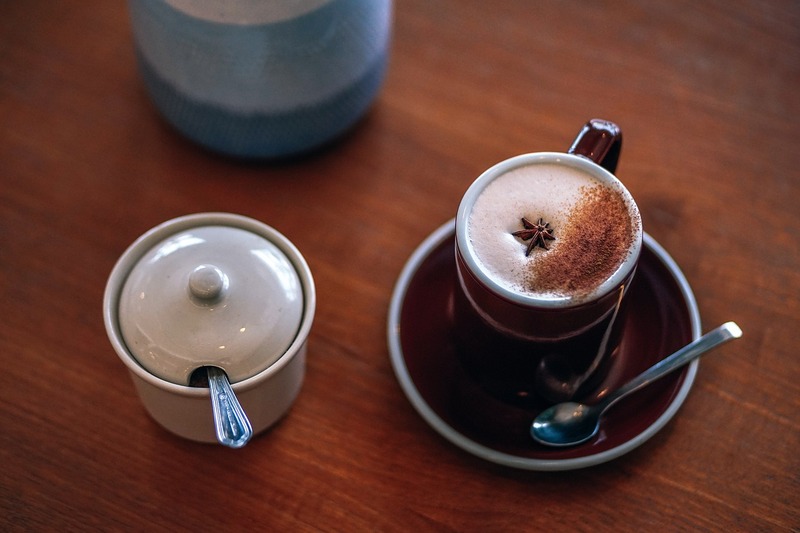 The following recipe is a masala chai tea recipe, but you’ll find instructions for turning it into a latte in the section that follows after it. It is important to note that whole milk will help the spices develop flavor better than nonfat or low-fat milk options. If you are lactose intolerant or choose not to use regular milk, you can substitute soy milk, rice milk or almond milk instead. Each of these different options lend a unique taste to masala chai so don't be afraid to play with the ingredients to find your favorite flavors. We recommend grinding your own spices for the most potent flavor. In a pinch, you can also use ground spices or chai spice packets. For additional flavor, you can also use other spices such as star anise and fennel seeds, but the ingredients above are used ubiquitously in this Indian spiced tea. To grind, place the spices in a plastic bag and use a mallet to crush. Alternatively you can use a spice grinder or mortar for faster results. Add the ground ginger, cardamom, peppercorns and ground cloves along with the cinnamon sticks, milk and water to a medium saucepan. Use high heat to bring the ingredients to a rolling boil. Hot water helps the flavor of the spices develop so make sure to reach 212 F before steeping the tea. Once the spices reach a boil, remove the pan from heat and add the black tea bags. You can use loose black tea leaves if preferred, just make sure to use a strainer when pouring into tea cups later. Cover the pan and allow the tea to steep for 10 minutes. 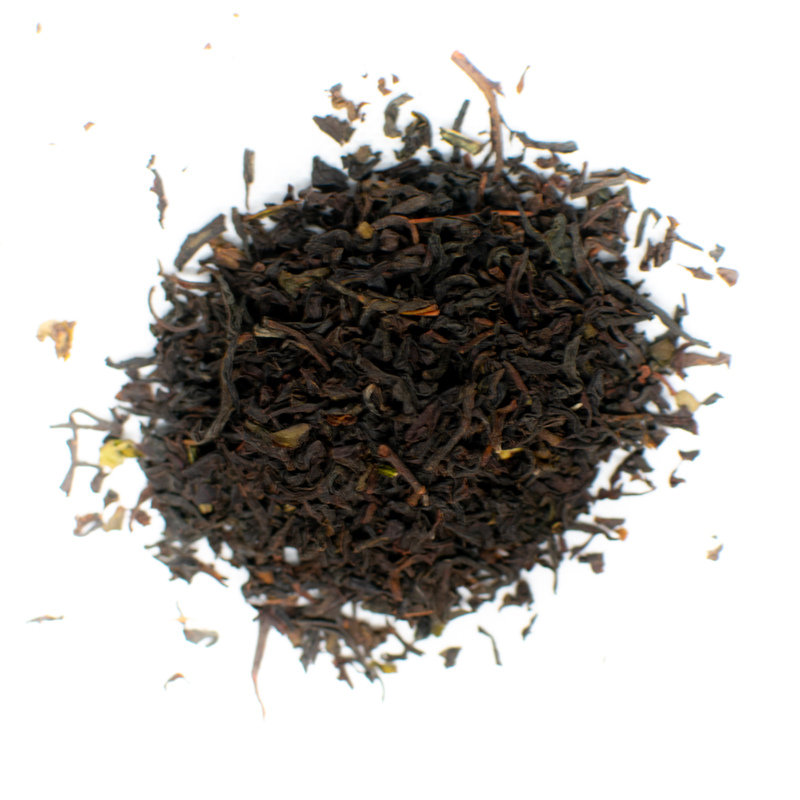 If you prefer a gentler tea, steep for 5 minutes and taste every 30 seconds until the desired taste is achieved. Use a fine mesh strainer before pouring into a cup or mug to remove any large chunks of the spices. Most standard masala chai teas are not sweetened so you can enjoy the different flavors of the spices. However, if you prefer a sweeter drink, you can add sugar as needed. Brown sugar or maple syrups are the best sweeteners as they work well with the spicy ingredients without altering the flavor profile significantly. 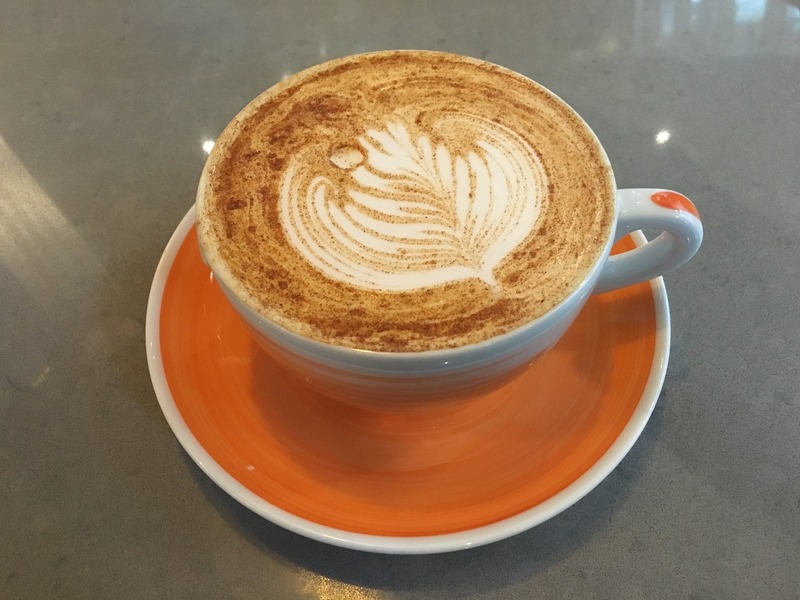 A chai latte is brewed similarly to masala chai tea. To make a chai tea latte, follow the recipe above, but wait to add the milk until later. Use ground spices or grind your spices as indicated above. Combine the spices and water in a medium saucepan as before, except this time, leave the milk out. Bring to a rolling boil before adding in your tea bags or tea leaves. Using a new, medium saucepan, bring the 2 cups milk to a boil, making sure to stir often to avoid burning. Use an immersion blender, whisk or frother to blend the milk until it reaches a foamy consistency. Alternatively, you can use an espresso machine with milk frother for faster, more even results. Pour the tea concentrate into your cup before adding the frothy milk on top. Stir gently and add a dash of ground cinnamon on top for garnish. This exquisitely spicy yet creamy beverage can be consumed either hot or cold, making it a great recipe for year-round consumption. The blend of peppery and piquant spices make enjoying this cuppa tea a diversion from the classic sharp or floral flavors of teas such as green tea and jasmine tea. With health benefits including increased immune system strength, alleviation of aches and pains and increased focus and attention, masala chai helps you stay healthy without sacrificing taste. Savor the flavors and breathe in the zesty aroma of masala chai while drinking to your health.